‘Like’ Celluloid Junkie on Facebook to watch me give a presentation at 10:15 AM CET on ‘Global Cinema 2017 – from AMC to Zuckerberg‘ at the Film & Kino conference in Oslo, Norway. Subject to Wifi and my smartphone both working it should hopefully be interesting. 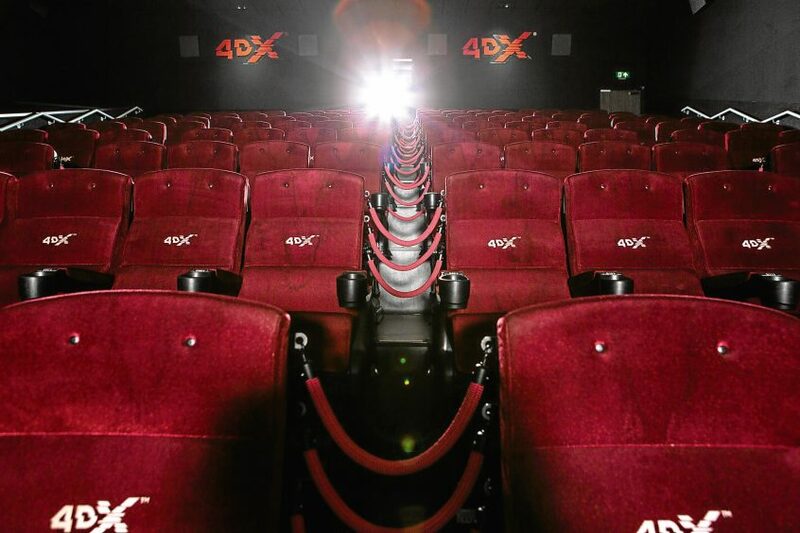 Reel launches Dubai’s first ‘unlimited’ card; J&K looks to re-open cinema halls; Yorck joins DeinKinoticket.de; cinema booms in Nigeria; thaw for Lotte in China; French cinema launches VoD channel; second Scottish 4DX cinema for Cineworld; don’t open beer bottle with pepper spray; Paris’ Cinema Karaoke; houselights dilemma; Ukraine’s telecom connects cinemas, and the Brit who watches 600+ films per year. 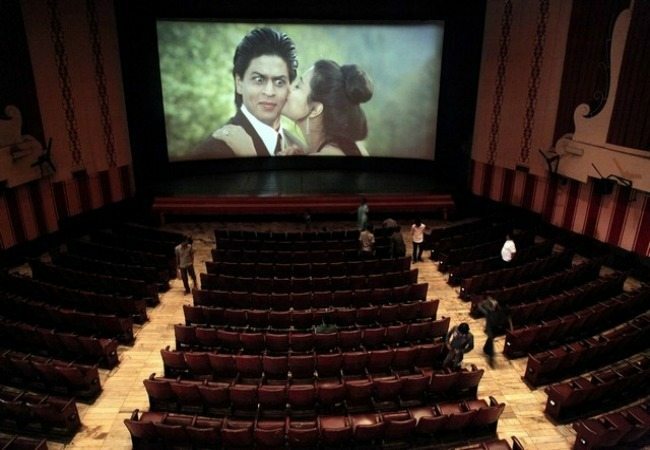 Is Bollywood coming back to J&K? 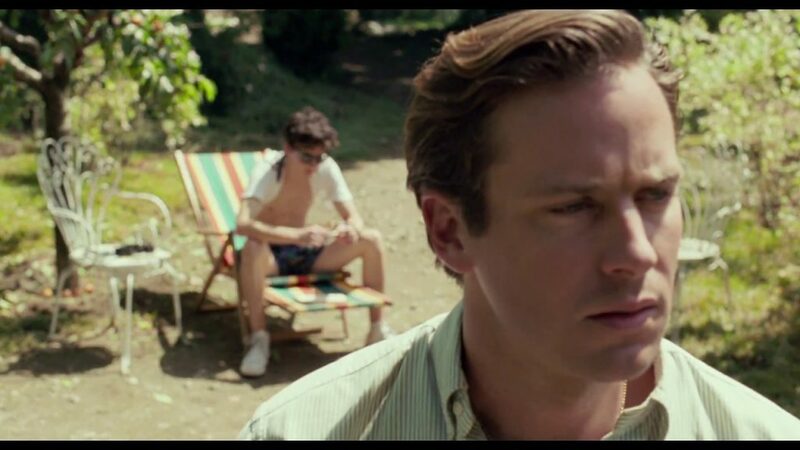 Arnie Hammer is clearly not happy with the lights. 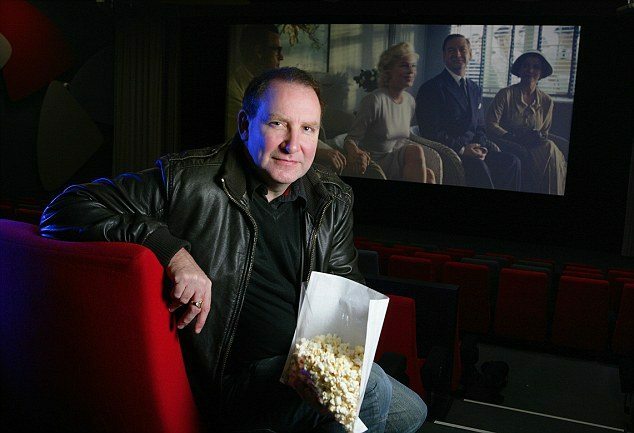 UK – Neil White is said to be the UK’s most prolific cinema goer, on the basis of watching over 500 films per year. 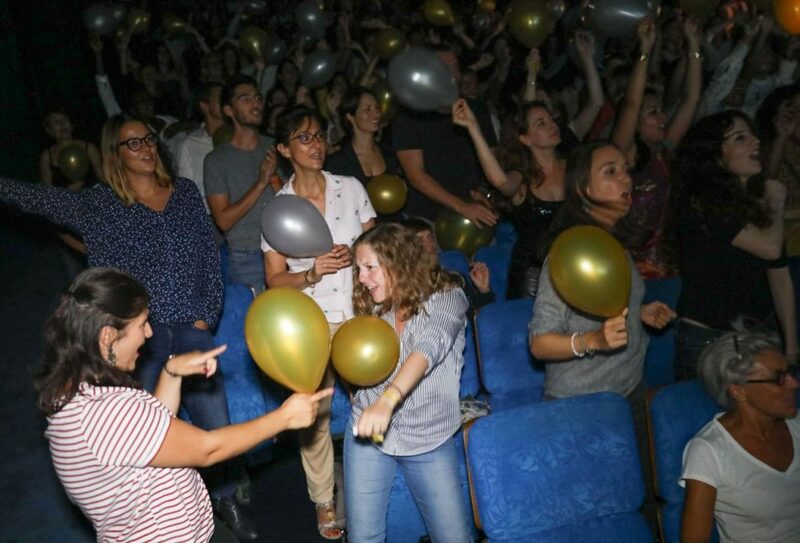 It started as a bet that saw him watch “The King’s Speech” and a further 604 films in 2011. His aim was to watch every single film released in a cinema in the UK. He has kept it up ever since. I didn’t use to sleep a lot, I don’t watch telly much. Your average person watches three or four hours of TV a day. I watch films. It’s cheap night by comparison with going to the pub or a nightclub. If you’re just not in a good mood, two hours later you can come out transformed after the experience of immersing yourself in a different world.